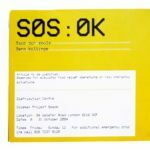 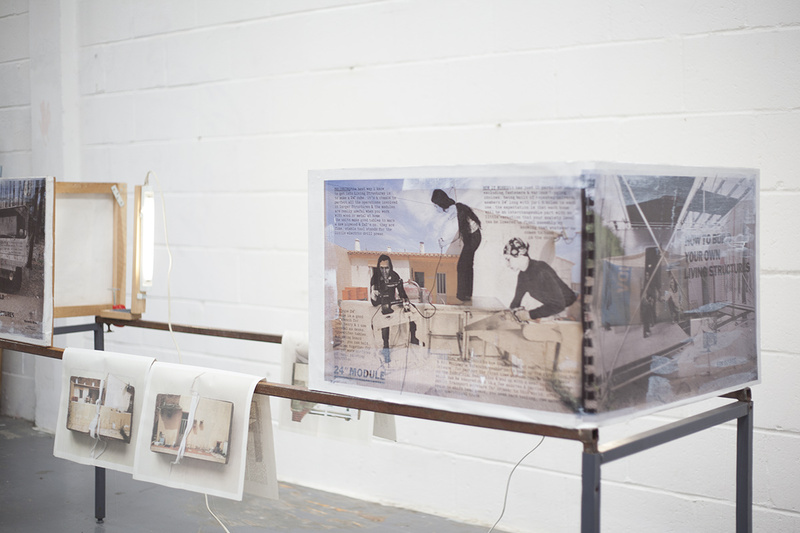 The exhibition comprises works of four artists who work within the boundaries of the Artist Book, outlining the diverse nature of the book format, from sequential narrative to mapping and code to installation and interactive pieces. 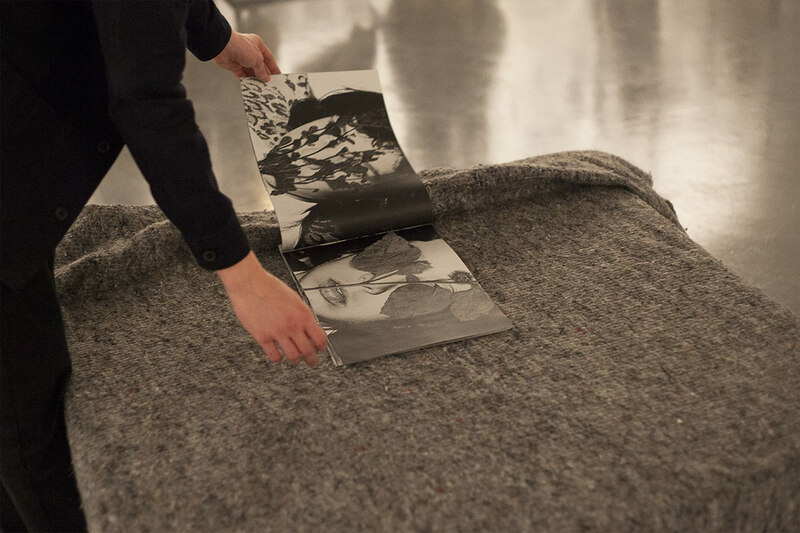 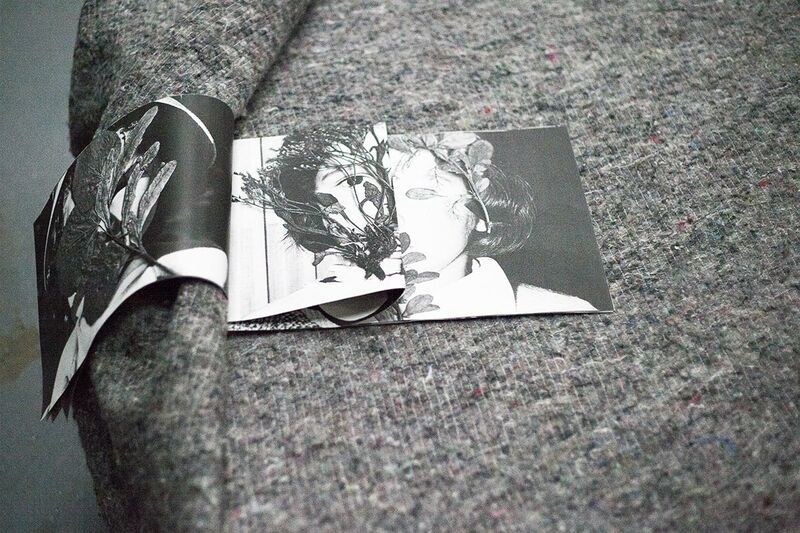 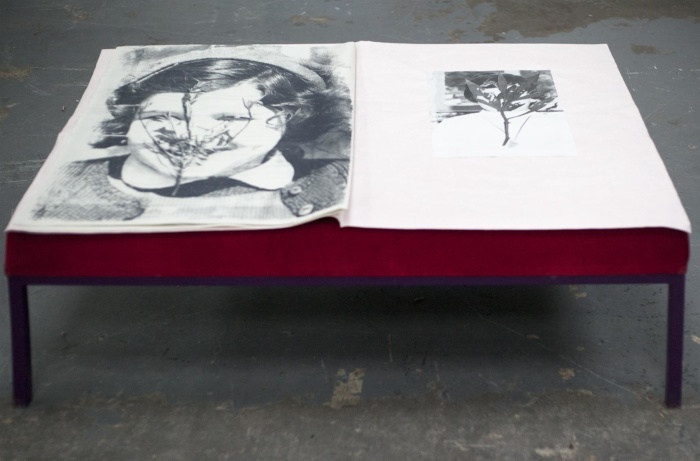 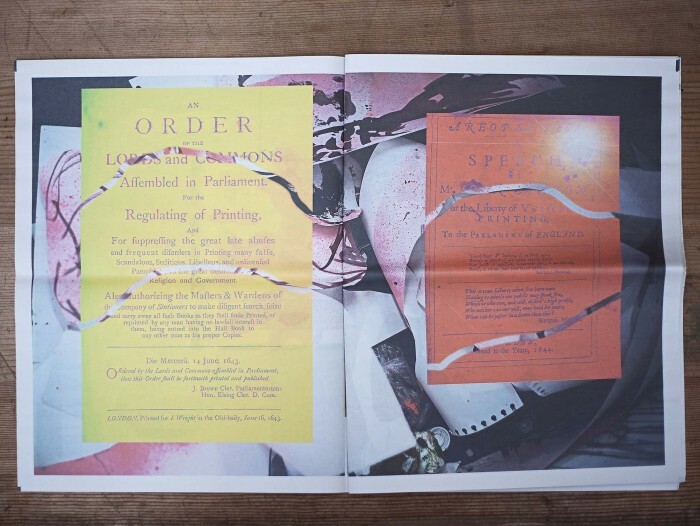 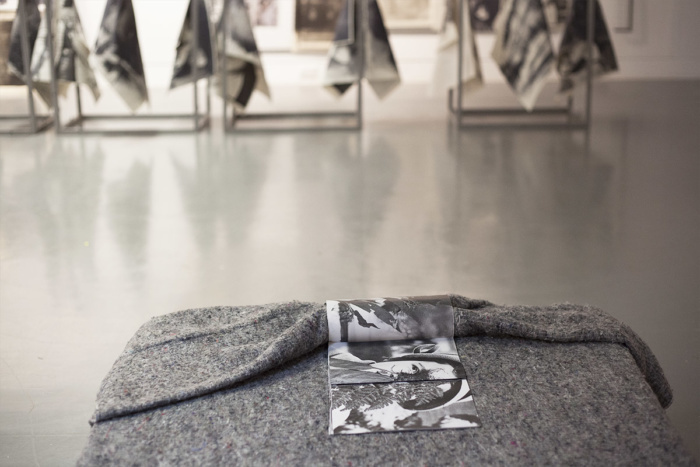 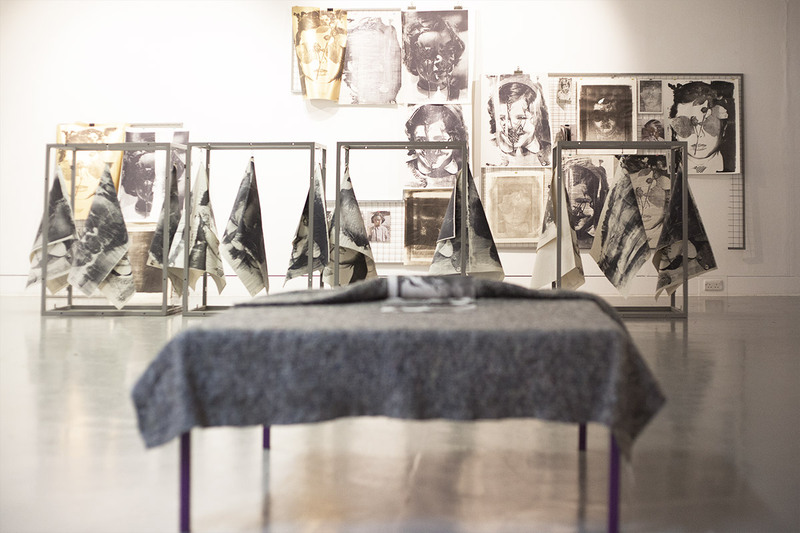 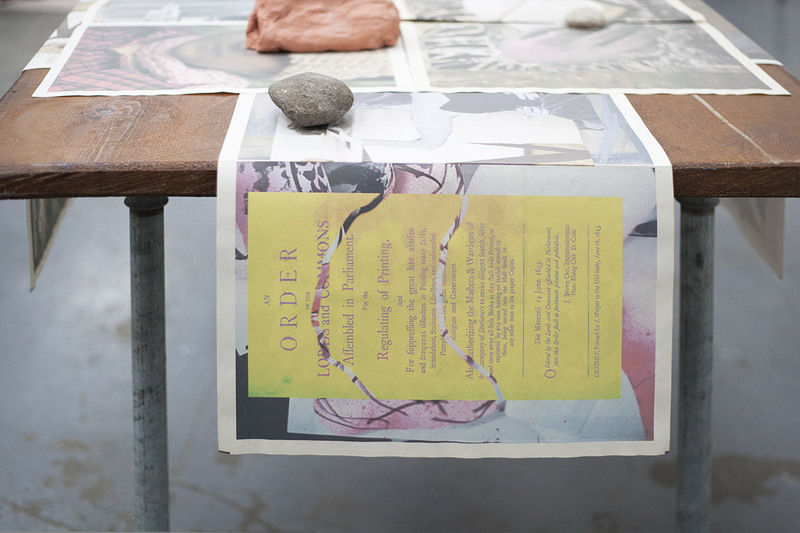 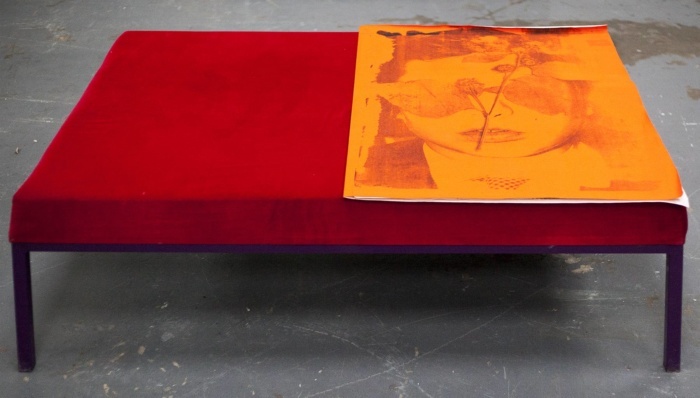 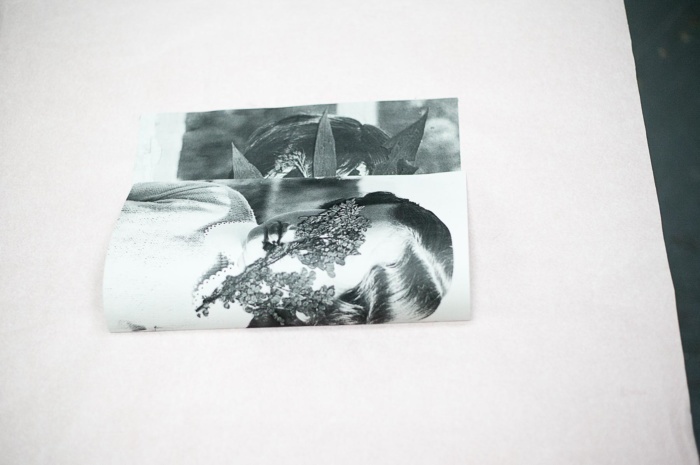 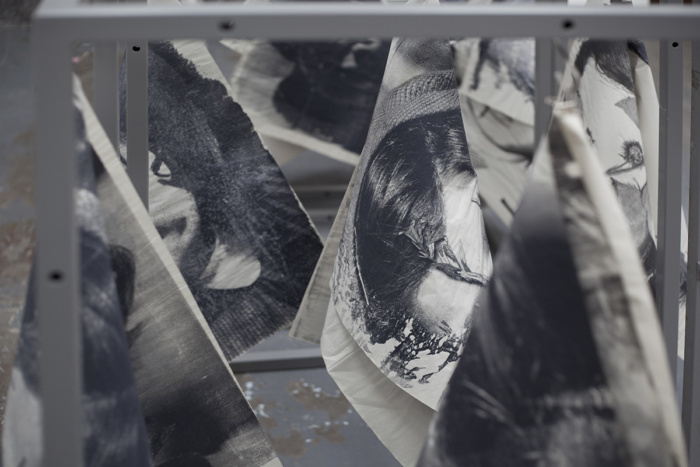 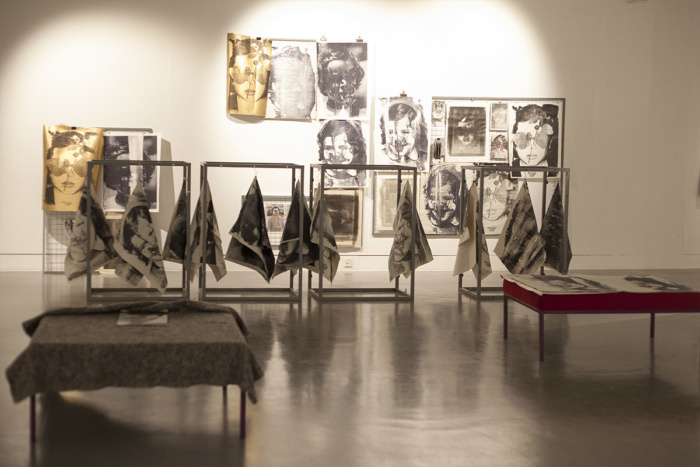 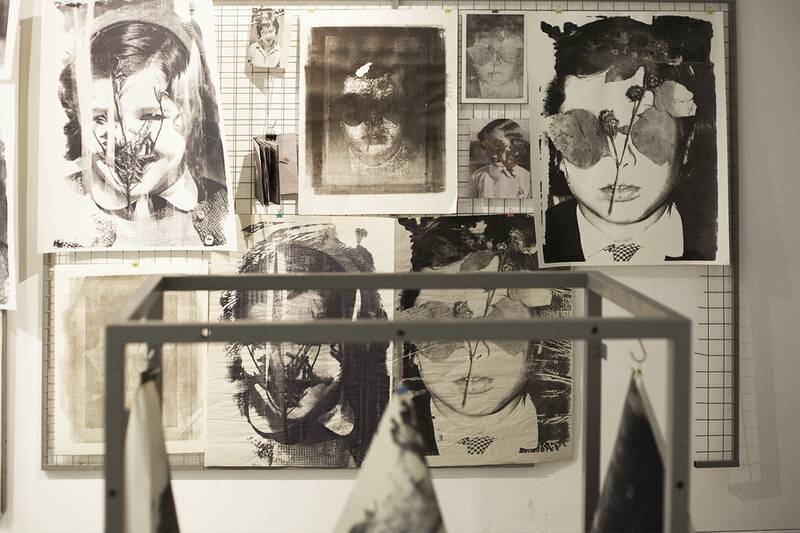 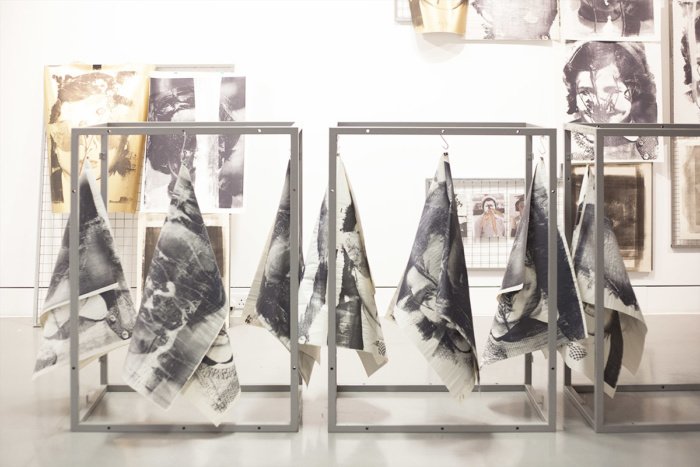 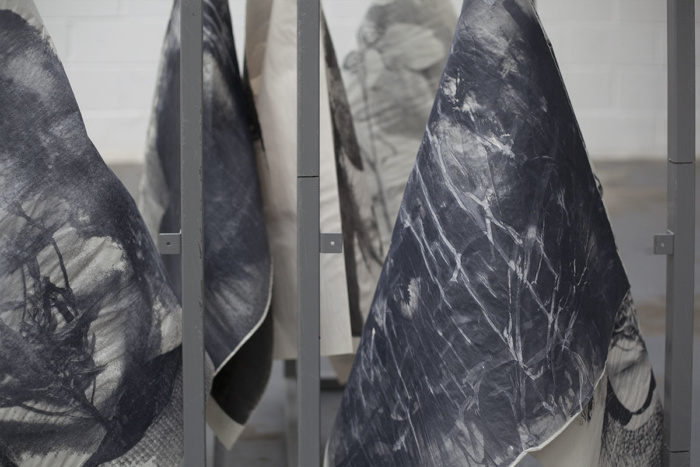 The common thread of the book is also expressed in the artist’s production methods through various print methods and sequencing within their work. Central to my work is the selection and publication of images in a variety of media, ranging from photobooks to photo-texts, newspapers and multiples. 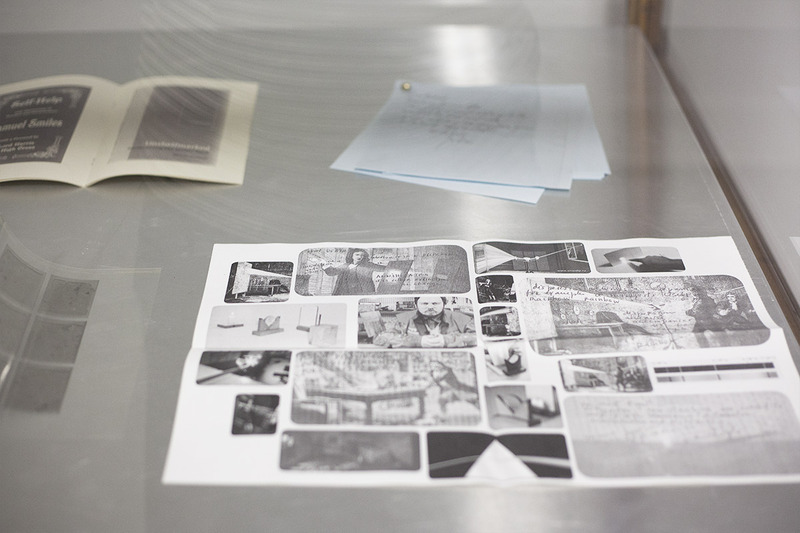 I am interested in the practices of collecting and archiving and look for intersections of memories and historical narratives. 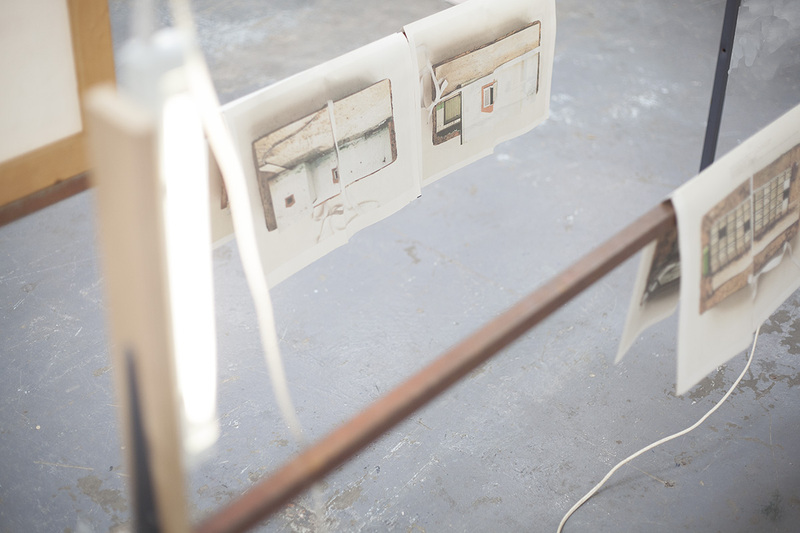 In this exhibition I combine my own photographs with those by other photographers. 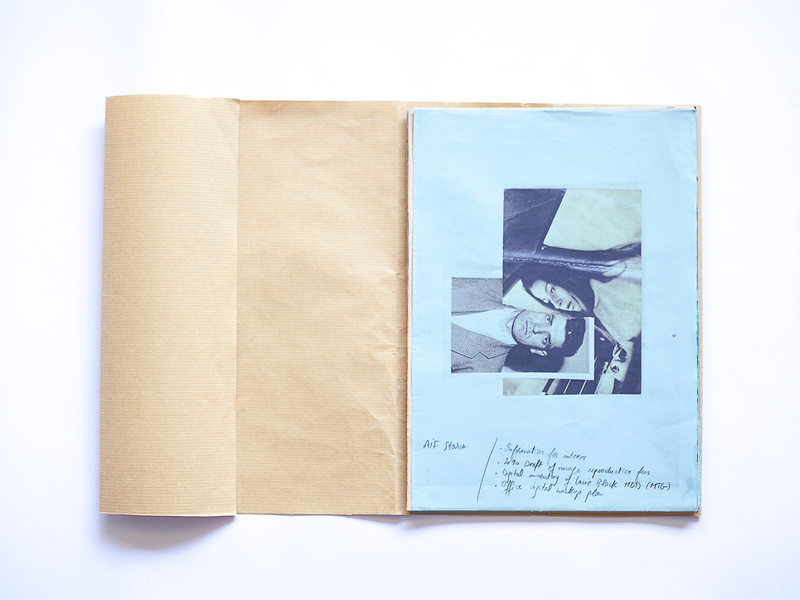 The sources are diverse and include my own collection, the Found Photo Foundation and other photographic collections. The works take the visitor on a journey through varied published formats playing with multiplication, collage and decomposition as methods of working that reflect upon notions of authenticity, authorship and the aura of the technologically reproduced work of art. 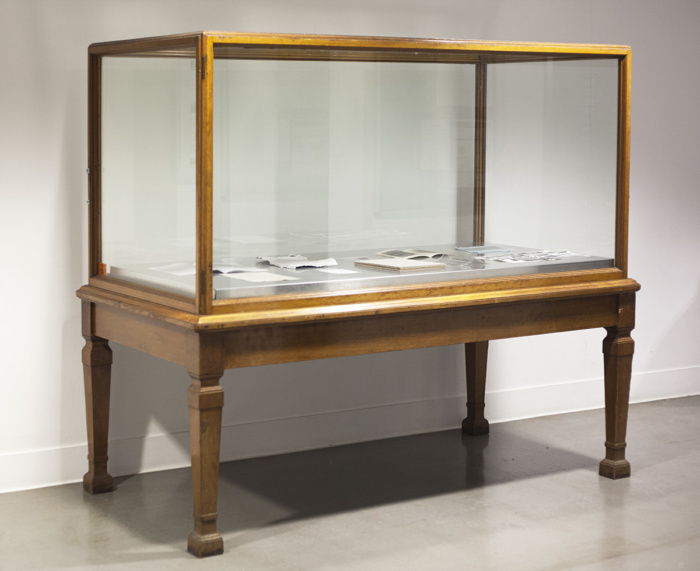 By the gallery entrance, a museological display case contains The Beauties of Decomposition, collaboration with Michael Hampton. Concept-specific paper is a refined substrate in the world of the artists’ book. 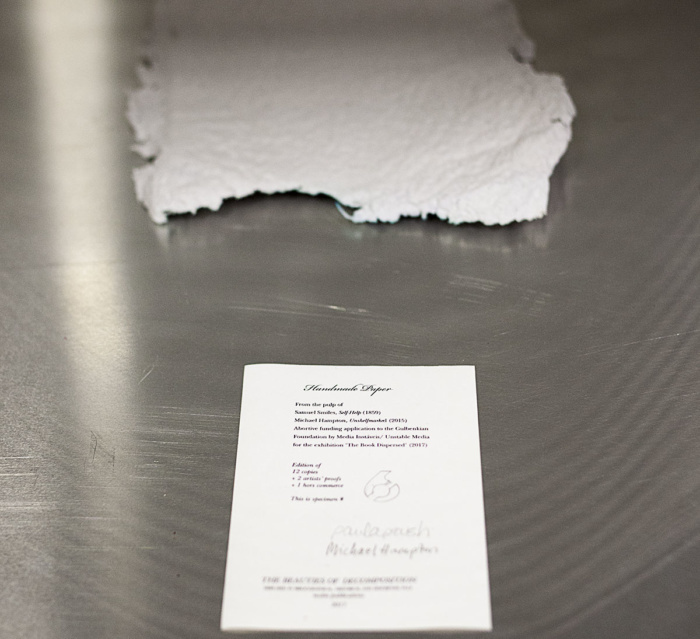 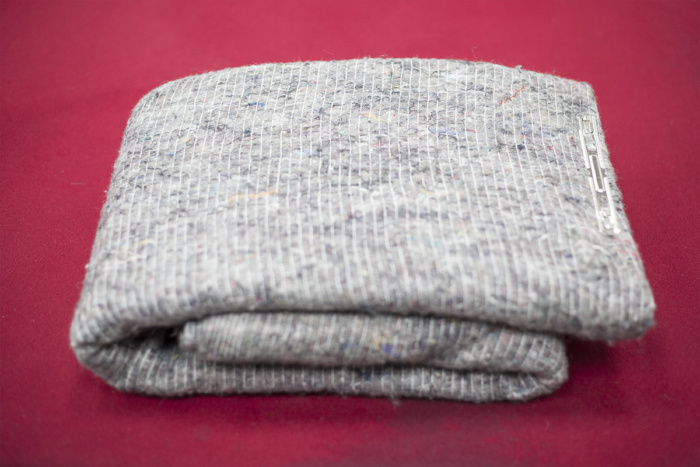 The logic of the work is materially inscribed in the fibres of handmade paper. 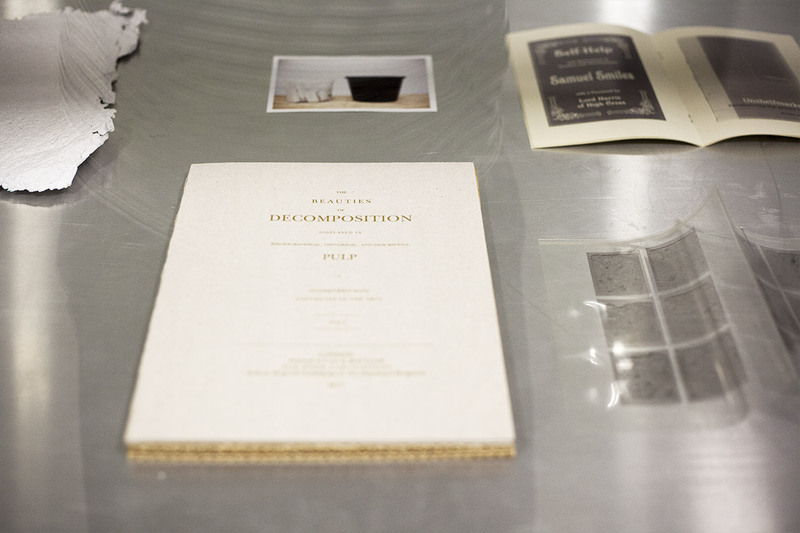 In the case of The Beauties of Decomposition, the paper’s meaning is derived from ‘The Book Dispersed’ project. 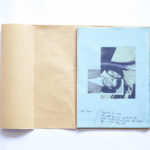 This special edition contains a paper specimen composed of pulp from the abortive funding application for ‘The Book Dispersed’ an exhibition devised by the collective Media Instaveis/Unstable Media I am part of, blended with pulp from Michael Hampton’s magnum opus Unshelfmarked: Reconceiving the artist’s book (author’s copy), together with extra pulp from Samuel Smiles’s Self-Help (a print on demand copy purchased on eBay). 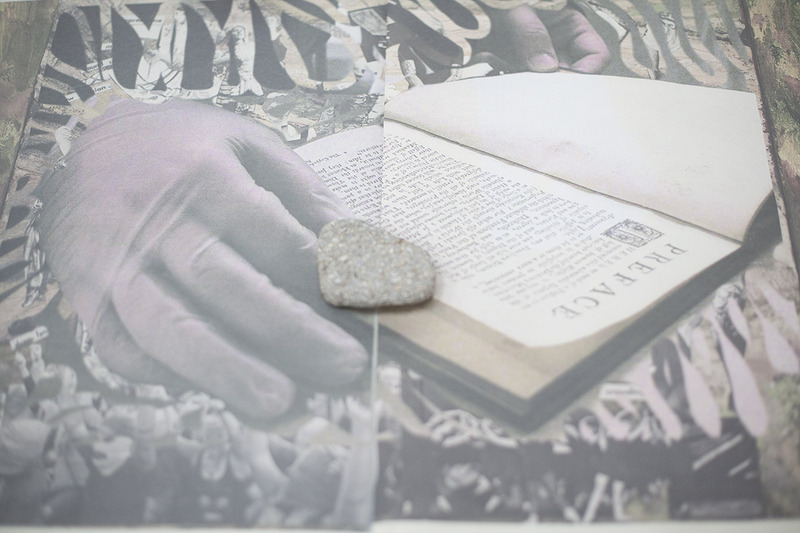 The book, dedicated to the late Auto-Destructive artist and activist Gustav Metzger, is a work about dispersion in the form of a conversation between scattering and collecting/organising. 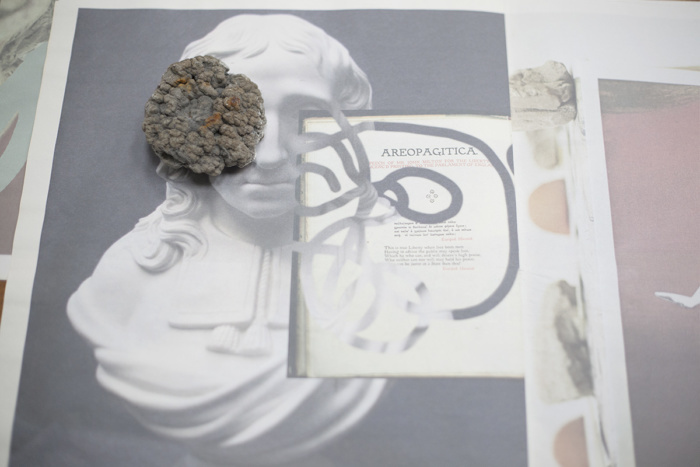 At the centre of the exhibition are four new editions of Flora McCallica. 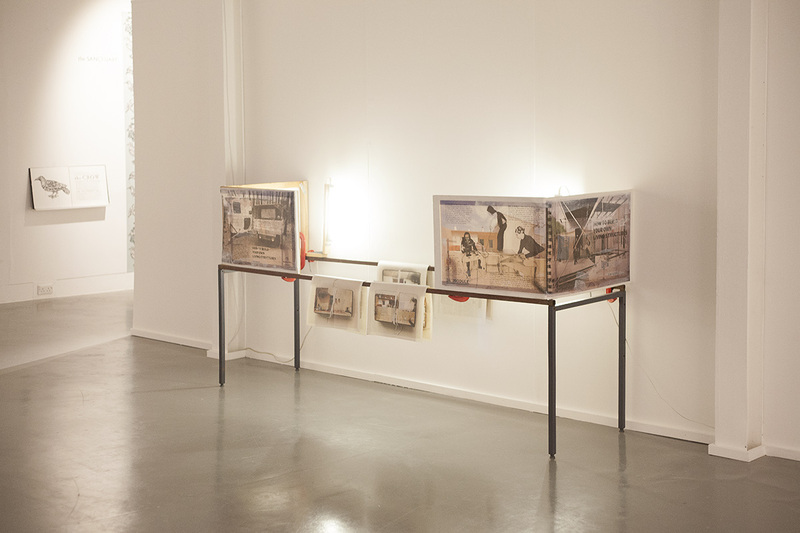 These works- two hanging installations and two books on display tables- have historical and biographical references, mixing orphan photographs dated 1958 found in the Lisbon flea market, and botanical specimens from an herbarium dated 1920s discarded by London Kew Gardens. 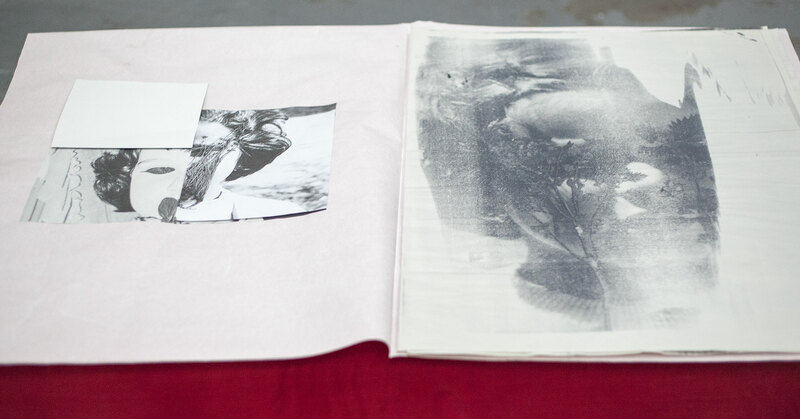 Like pieces of evidence altered by the passage of time, the silkscreen and stone lithography prints have stains and patterns that are unique to each print. 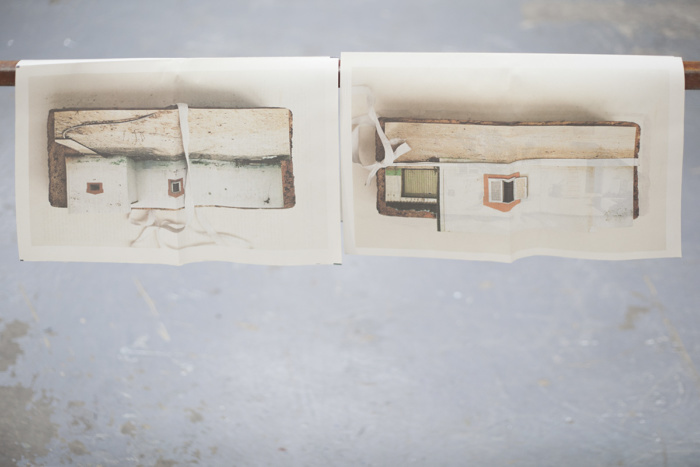 Another work recreated for this exhibition is Participatory architectures (how to build your own living structures), a work inspired by the outdated remains of a 20th century architectural utopia, a village developed as part of national housing project code-named SAAL, the experimental programme of peoples’ right to place emerged in the short experience of participatory democracy during the Portuguese revolution. 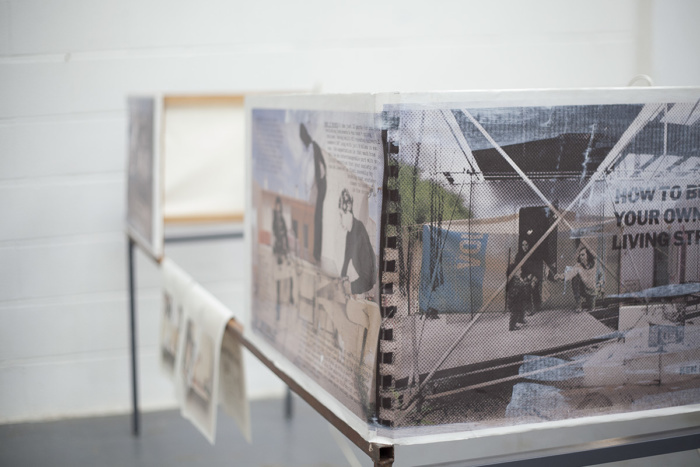 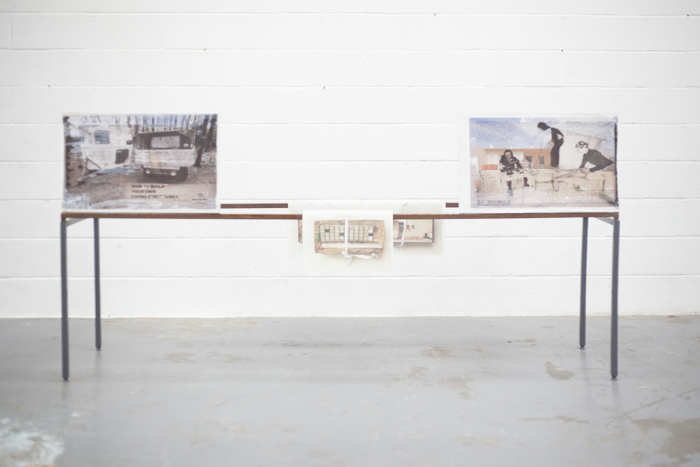 The sculpture includes two oversize book covers referring to the Self-build movement in Portugal and the USA, and the newspaper Participatory architectures documenting a SAAL village facing demolition. 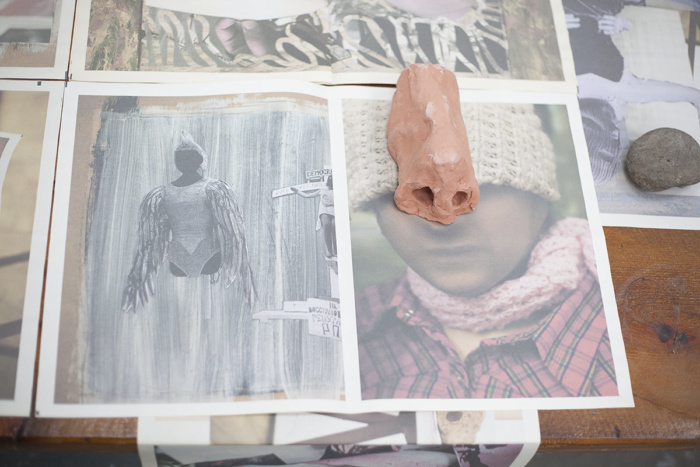 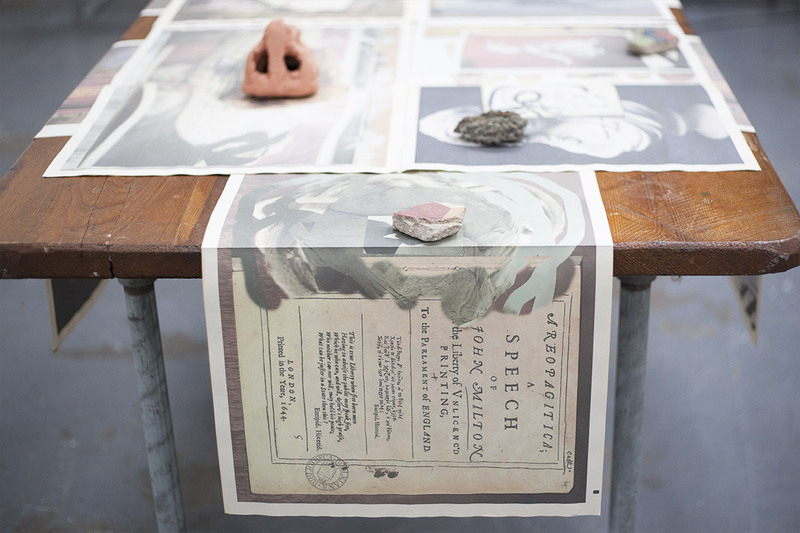 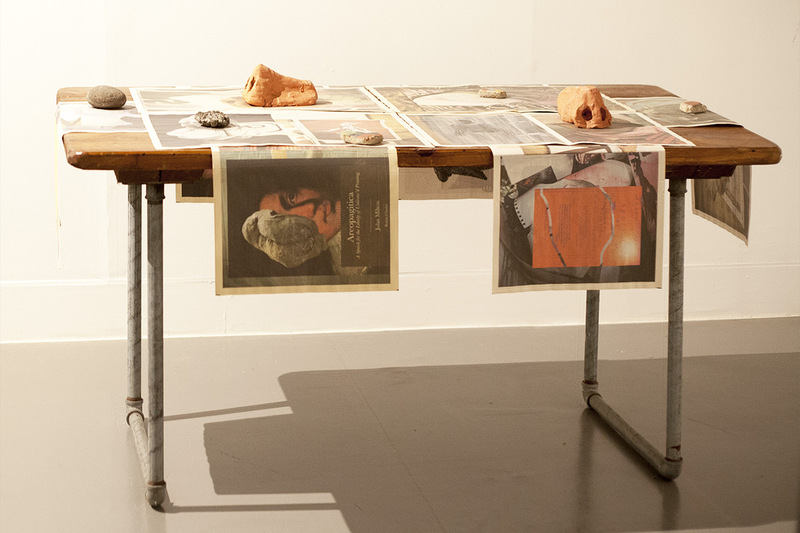 Areopagitica (Milton’s Nose) is a table assemblage with self-published newspaper and clay noses created by students at St. Paul’s School ceramic studios. 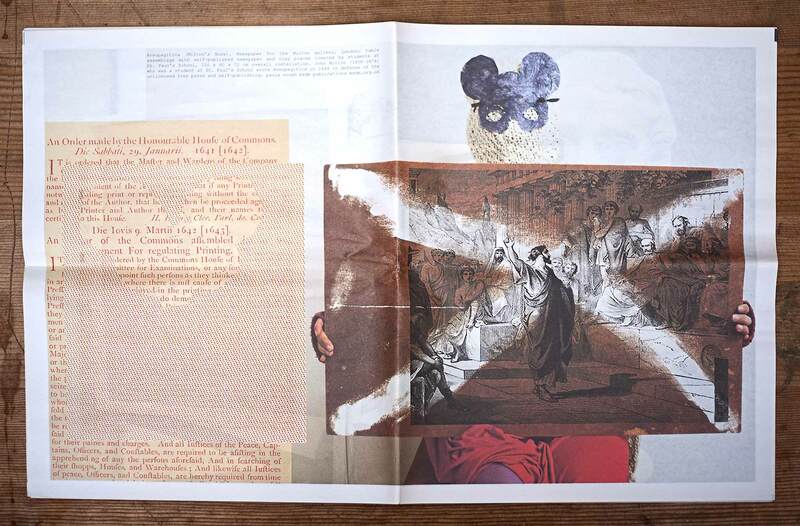 Through collage, studio portraiture and found material, the work references two earlier self-published pamphlets: John Milton’s 1644 Areopagitica and David Bomberg’s 1919 Russian Ballet.